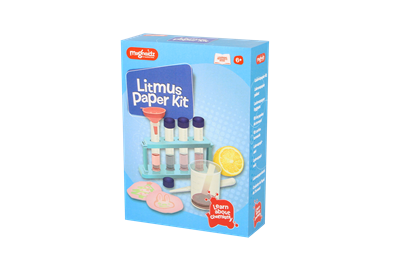 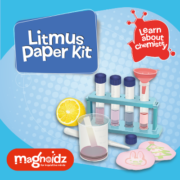 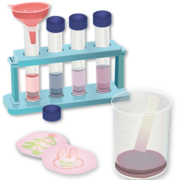 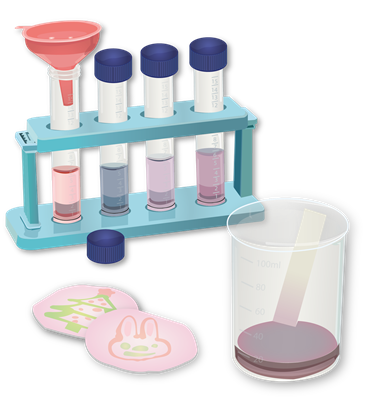 Litmus Paper Science Kit is the perfect gift for a budding chemist! 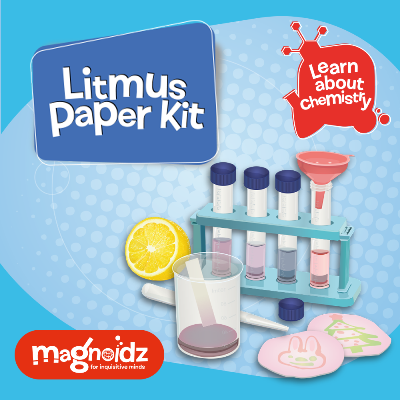 Learn all about chemistry with Magnoidz! 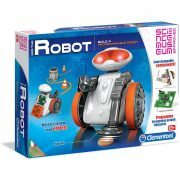 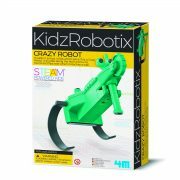 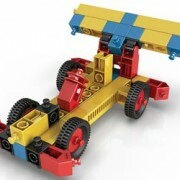 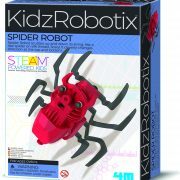 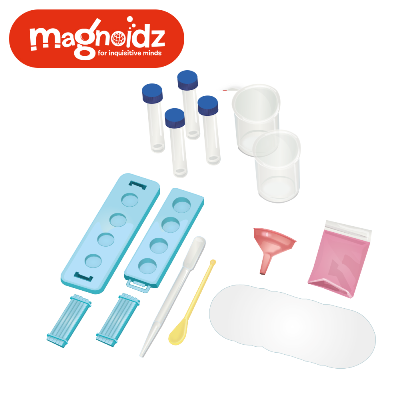 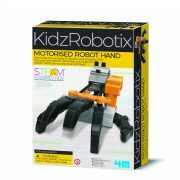 Magnoidz Science Kits provide a fun learning experience to challenge inquisitive minds. 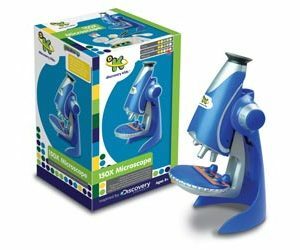 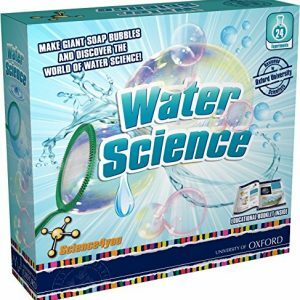 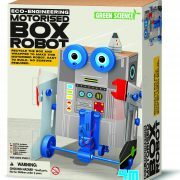 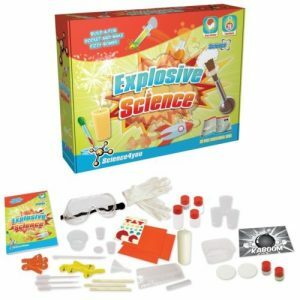 This fun and educational kit contains components to carry out 5 experiments detailed in the included Educational Resource booklet.